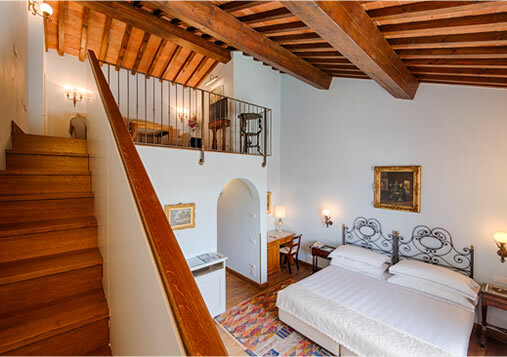 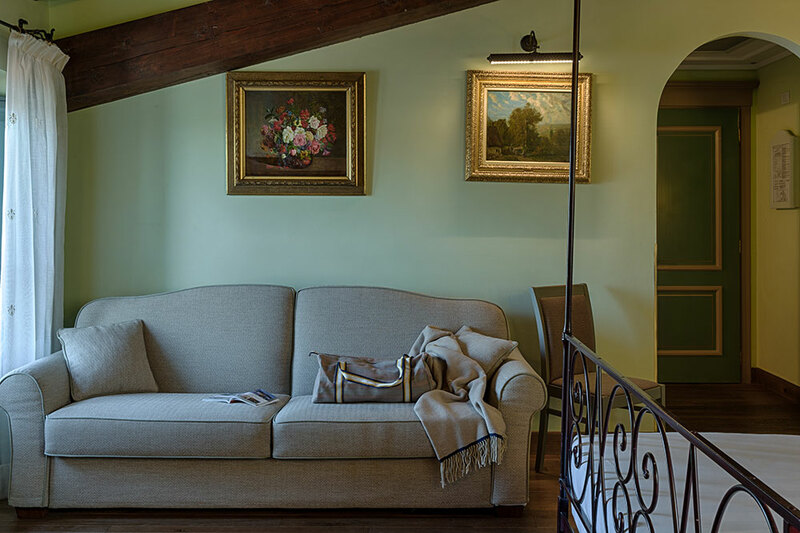 Enchanting and refined, the Hotel Il Mulino di Firenze is a unique place to meet and fully experience Florence and Tuscany for a vacation and relaxation. 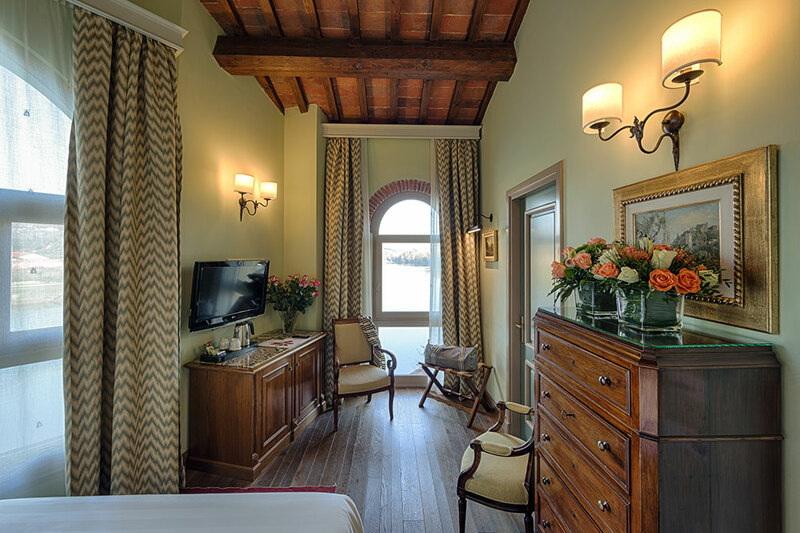 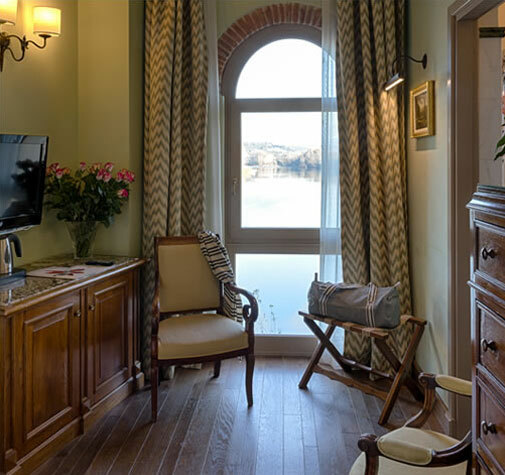 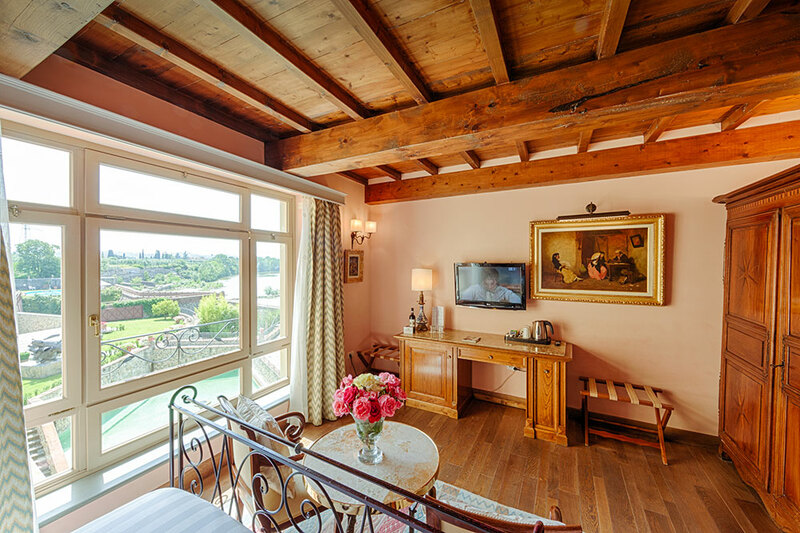 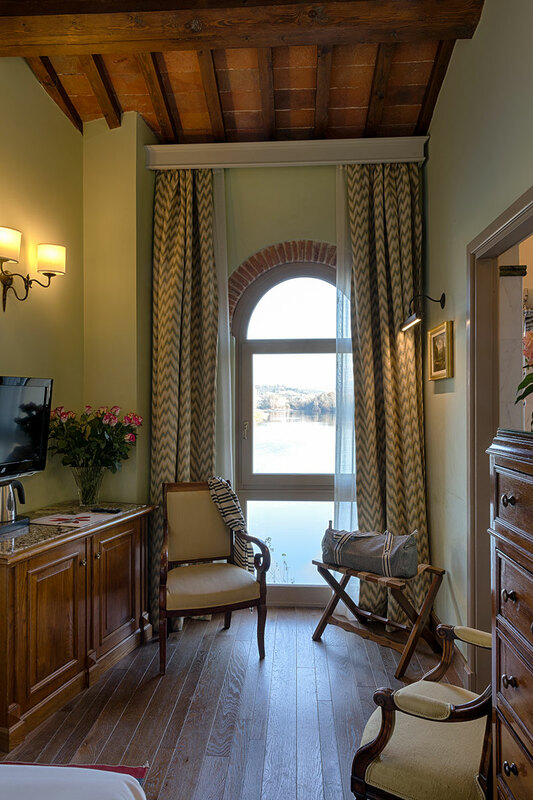 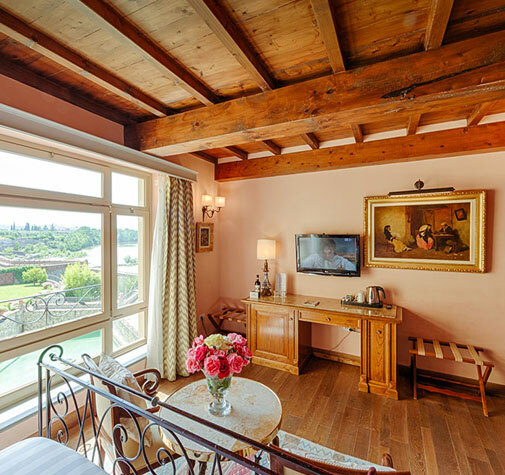 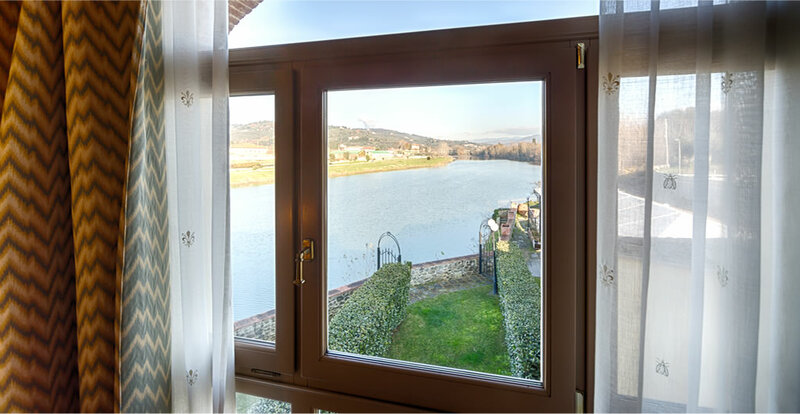 The Superior rooms, prestigious units in the hotel, have unique views over the Arno river. 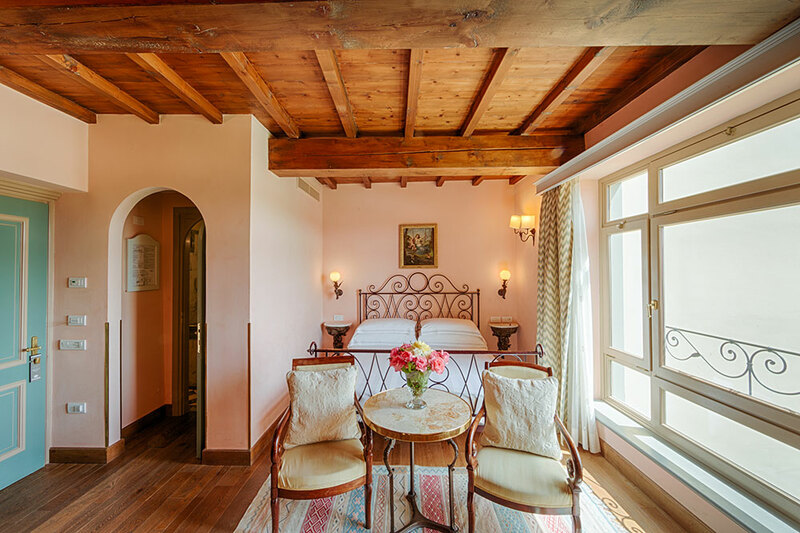 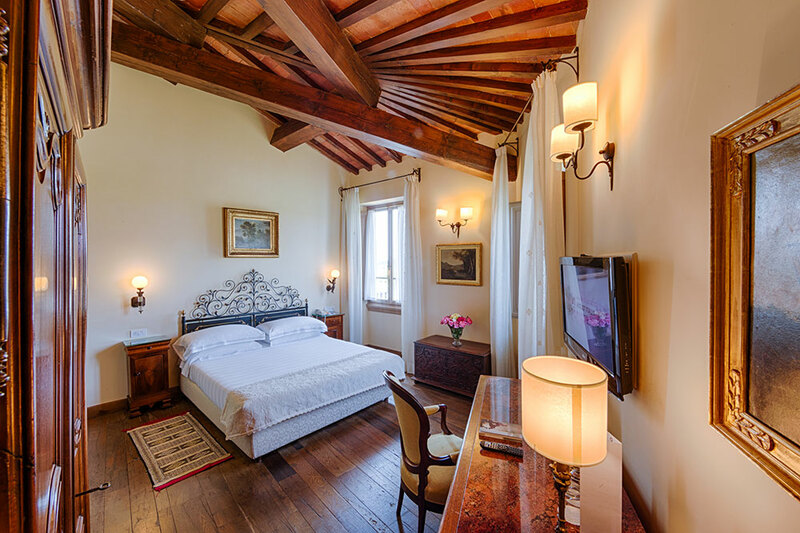 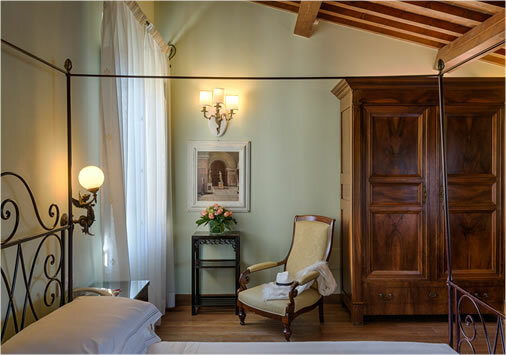 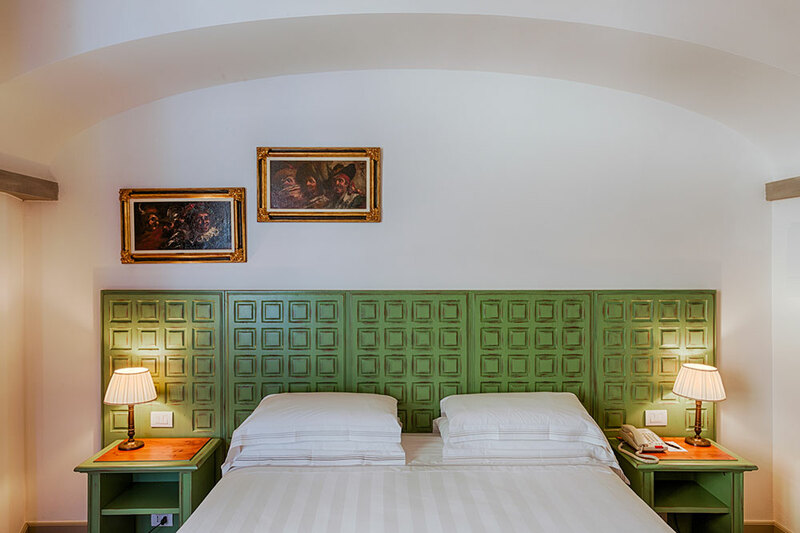 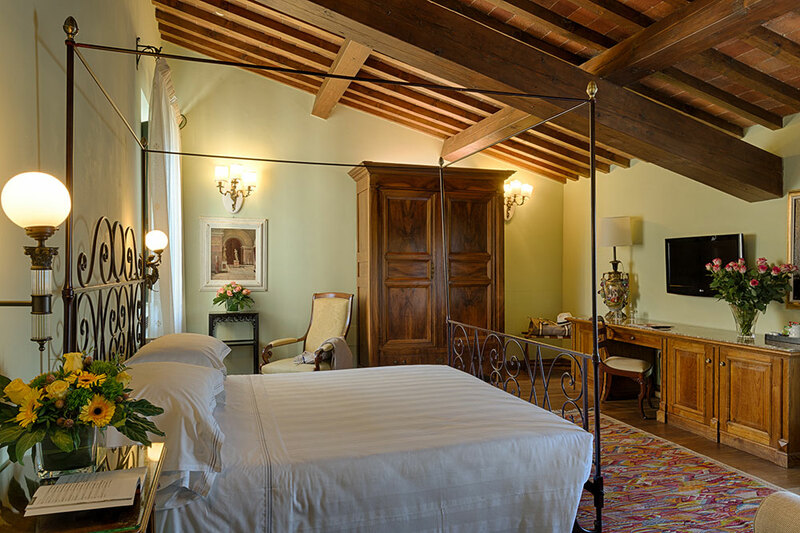 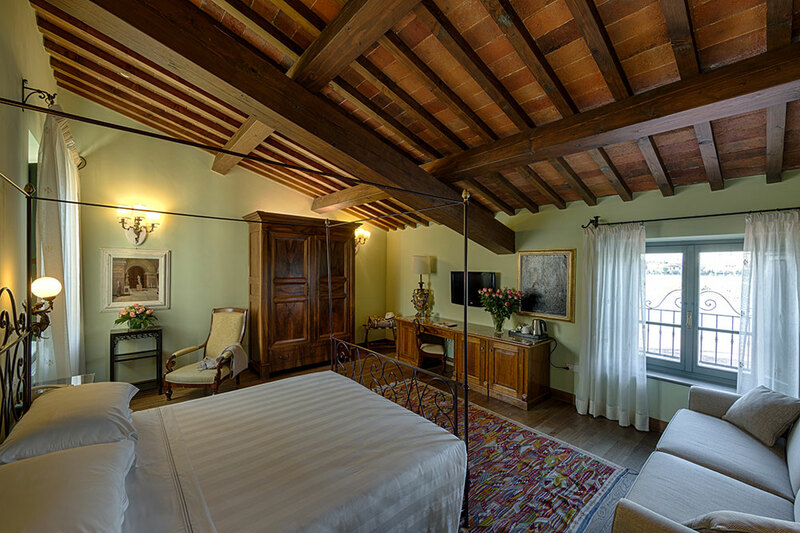 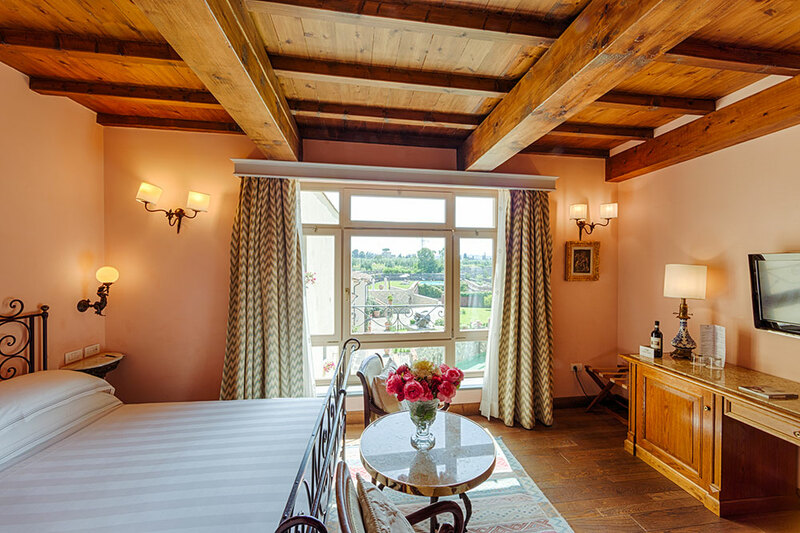 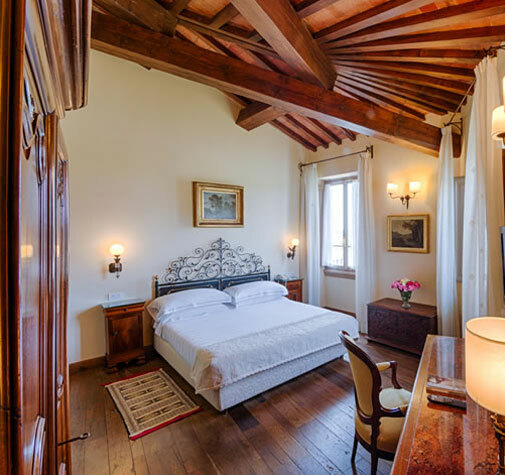 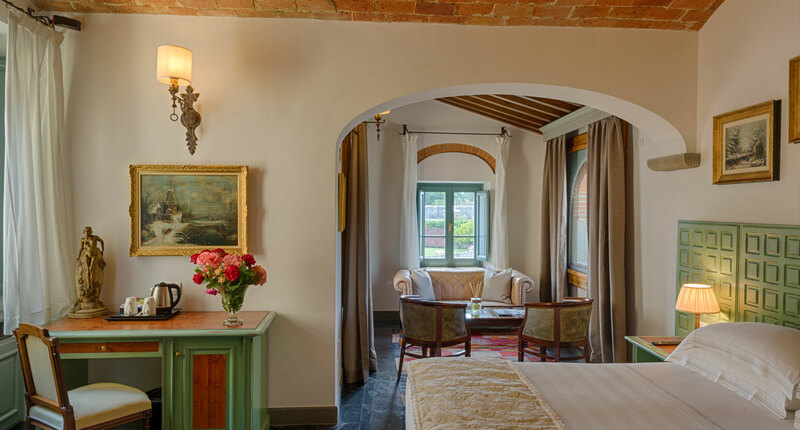 With refined decor and attention to detail, the Superior rooms, equipped with every comfort, are Tuscan in style. 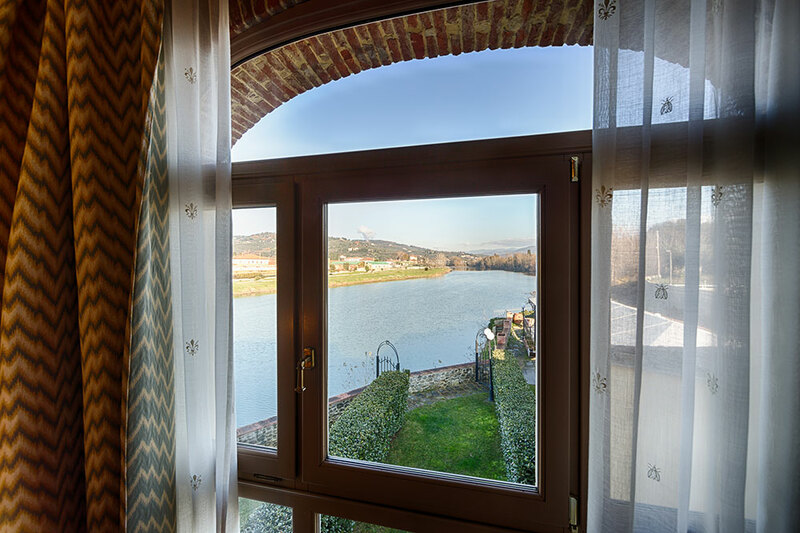 The river view will make your rest more magical. 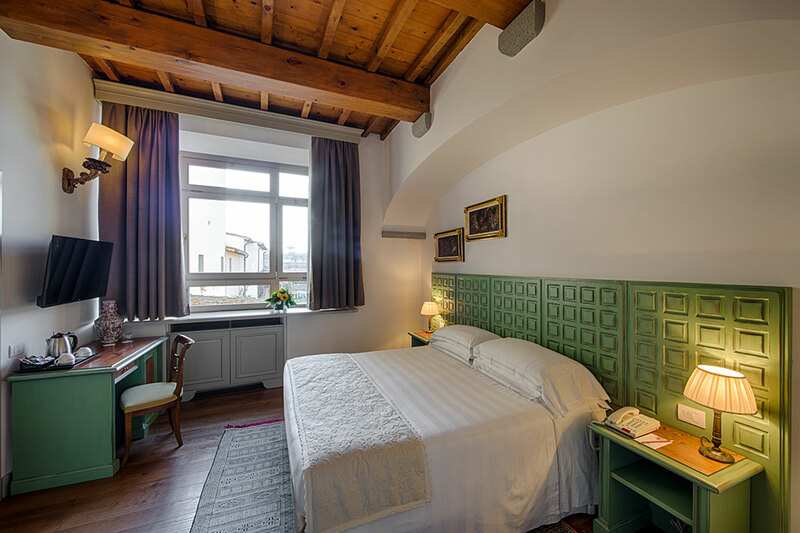 In the Superior rooms you can enjoy all the comforts and services found below. 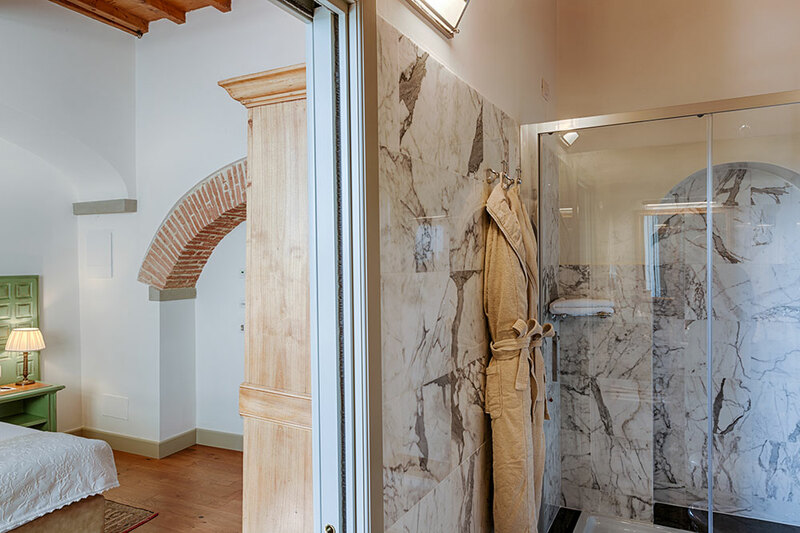 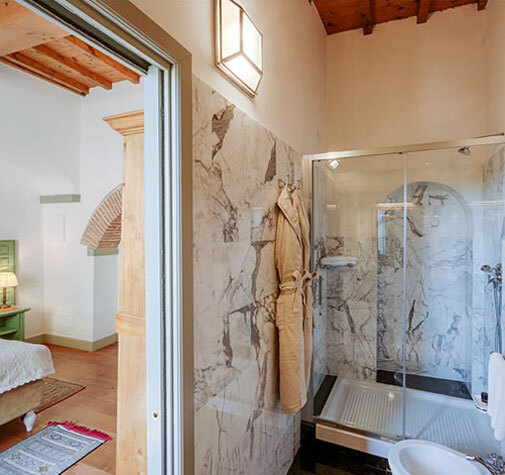 The bathrooms are decorated entirely in marble, and at the end of a long day you can relax in the hot tub or shower with sauna. 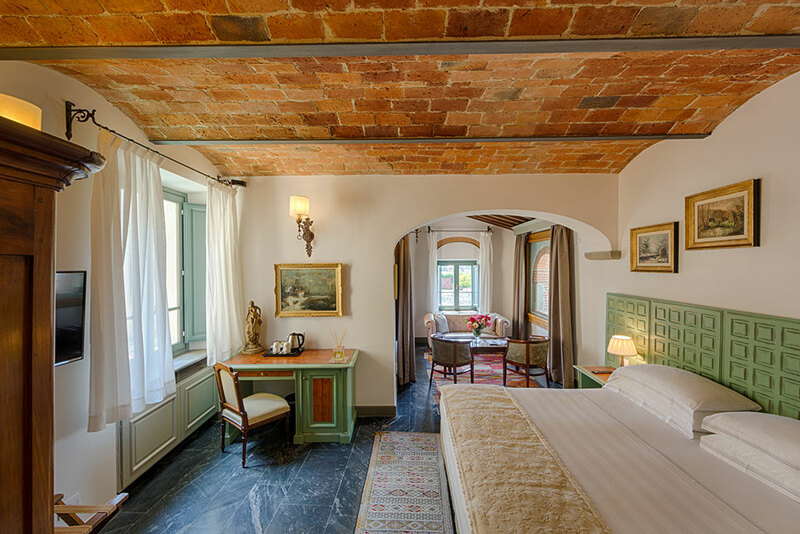 Some triple-sized Superior rooms are available on request.